Even seemingly clean surfaces can harbour vast numbers of harmful bacteria. 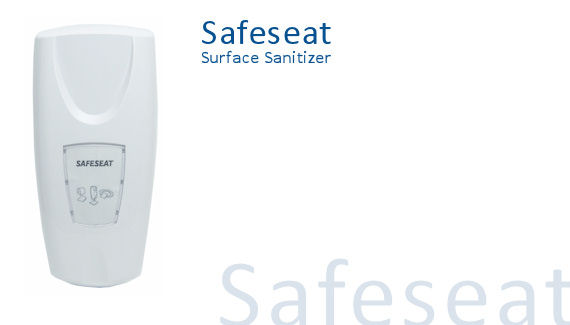 Easy to use Safeseat provides the individual with the opportunity to clean and sanitize surfaces, such as toilet seats, effectively before use. 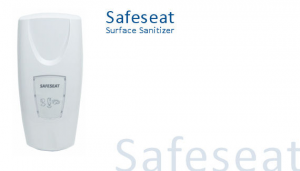 The Safeseat sanitizing chemical is ultra quick drying and effective against all harmful bacteria commonly found on and around toilet fixtures. Safeseat’s 365ml Alcohol based refills gives users over 3000 sprays. 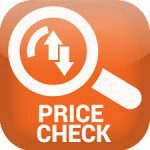 Its quick drying formula leaves a completely sanitized surface with a refreshing odour.